“Drop Beats Not Bombs” was the first EP to be dropped by the Birdview Crew. Since then the BVC has continued to drop a release every month, compiling tracks composed and produced by a network of gifted musicians spanning all around the Globe! The crew has been growing steadily whilst gaining momentum to become an integral source of quality underground Beats. 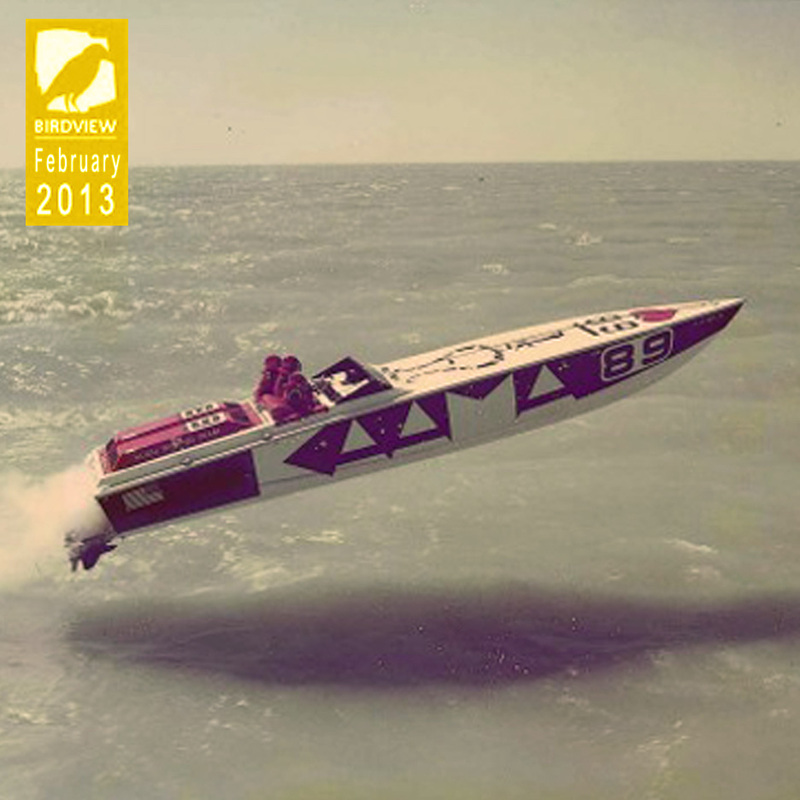 The Birdview Crew proudly present the FEBRUARY EP.